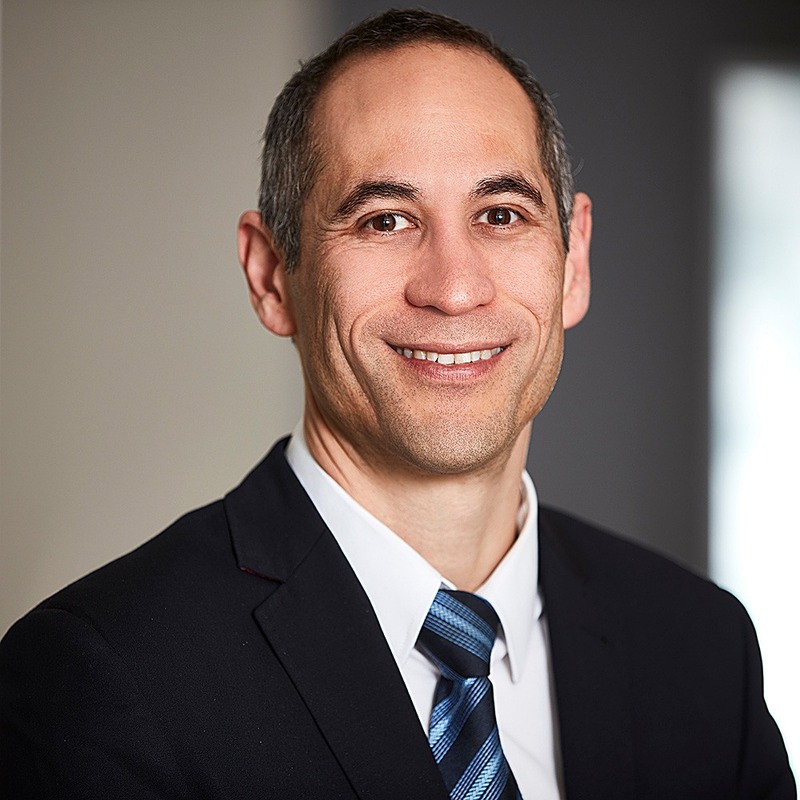 Brett is an Australian and Internationally trained Orthopaedic surgeon who specialises in hip, knee and shoulder surgery. His particular interests are sporting hip and knee injuries and the management of arthritis. He trained in Melbourne achieving Fellowship of The Royal Australasian College of Surgeons in 2006 and then completed International Fellowships at Oxford, Cambridge and London in the United Kingdom. While overseas he focused on joint replacement, knee reconstruction and computer assisted surgery. Currently his practice incorporates robotic assisted knee surgery. 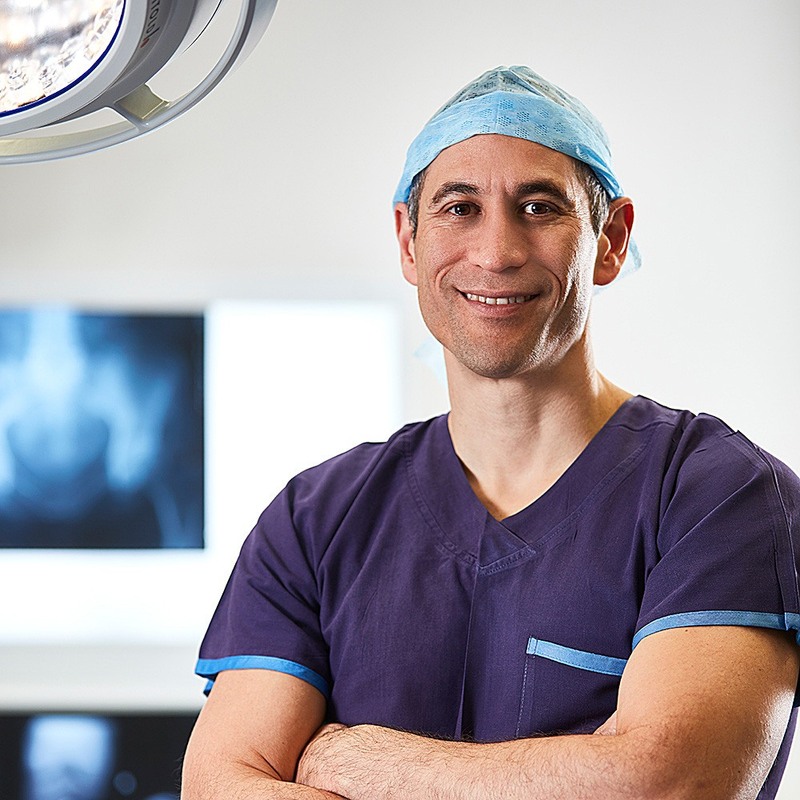 In 2010 he helped establish Melbourne Orthopaedic Surgeons in East Melbourne. Through his public appointments at the Western and Williamstown Hospitals he is actively involved in teaching of the next generation of Orthopaedic surgeons. 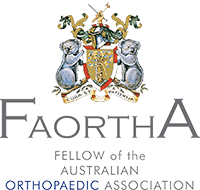 He is a member of the Australian Orthopaedic Association and Royal Australasian College of Surgeons.